Whedonversity: A Look at the Future of Buffy and Serenity in Comics! Dark Horse Comics panel at New York Comic Con on Friday, October 11th, 2013. Apologies for some video flaws in this, there was a Cosmic-Suit Spiderman bumping the tripod (not his fault). New York Comic Con Day 2! 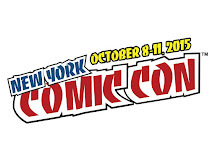 If you're in New York, we hope you're having a ball at New York Comic Con 2013 which is currently underway. 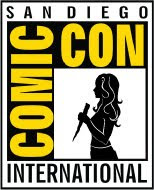 Today is the Dark Horse panel where they'll be covering a lot of Buffy Season 10 and news about the new Serenity series. But if you're in a land far, far away do not fret - we gotcha covered. Editor in Chief Scott Allie sat down with us to talk all things Whedonverse and then some! Look closely too because there are some new images in there. Enjoy! 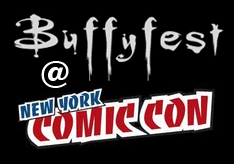 Buffy Season 10 Teaser Image and NYCC news! Earlier today, ComicVine.com asked the question: "What can we learn from this image?" Well that's a very good question! We will be sitting down with Scott Allie tomorrow to answer this and other queries about the Buffyverse comics. Look out for that on Friday morning, during the Dark Horse panel at New York Comic Con! 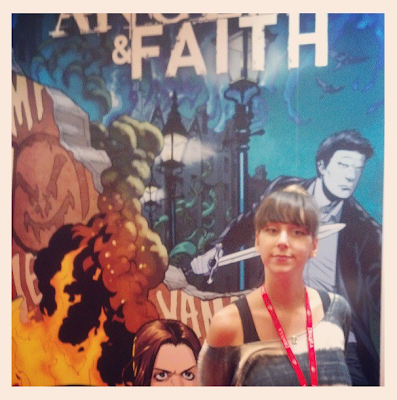 If you want any specific questions asked, let us know at Buffyfest@aim.com.